The latest data from the General Council of Notaries show that the sale of property in Spain increased by 15.8% in May year on year. The second hand housing market was largely responsible for the increase, with the number of transactions carried out on second hand property rising by almost 20% year-on-year. 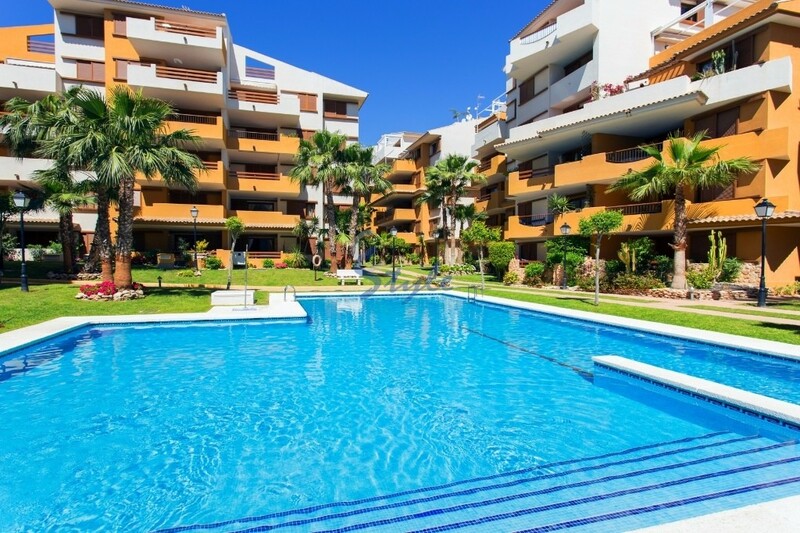 The growth can also be noticed when considering the number of mortgages granted for the purchase of a Spanish property, which have gone up by around 35% year on year. As far as luxury property is concerned, the figures are rising too, especially in the most sought-after areas of the Costa Blanca. In relative terms, all of Spain's regions registered increases in property sales, with the Valencian community taking one of the first places with approximately 5,600 transactions. If you are considering buying a beach property in Spain please remember we have a great selection of new and second hand homes in the best areas. See some examples here!